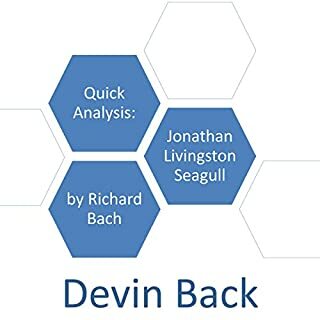 This article provides a quick analysis of three major themes in Richard Bach's Jonathan Livingston Seagull. Learn the background of the book as well as deeper meanings inserted by the author. 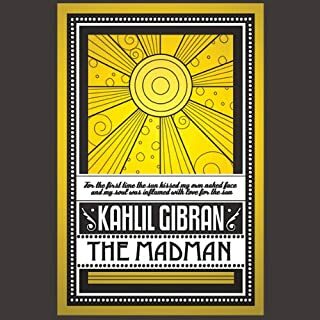 Kahlil Gibran's 'The Madman' was the first book he penned in English. Beautifully written, it is a short collection of parables on God, animals, human nature, and life's big questions. Not as well known as his classic: 'The Prophet', but some would say just as inspirational, or possibly more so. Read the first verse here and decide for yourself, or better still, listen to the sample of Arthur Browns' beautiful narration. You ask me how I became a madman. ©1970, 2014 JLS, Inc. (P)2017 JLS, Inc.
What an incredible story. So simple and yet so meaningful. We are our limitations, nothing more...nothing less. this book was recommended to me a while now and am so happy I got to it. the audio performance aids in painting a great mental picture and building excitement. the lessons then just held on and o found myself smiling many times. great book ! I think it'll be good for very young person's as well. early start. 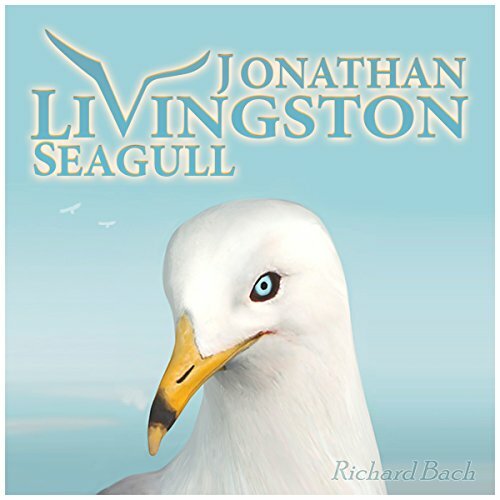 Would you consider the audio edition of Jonathan Livingston Seagull: The New Complete Edition to be better than the print version? Yes...the music and narration is amazing. Jonathan is reborn. What other book might you compare Jonathan Livingston Seagull: The New Complete Edition to and why? There is no comparison. Loved it in the 70's and love it more now ...even the new chapter!!! Which character – as performed by Marcus Lovett – was your favorite? Jonathan is my favorite character.... A great overall read by Mr Lovett. I felt like he was in the room reading it to me.... The music by Mr Miller just added so much emotion to the story. Mr Bach's words were ....and still are just profound!! The story always made me feel, think and cry. This audio version just added so much depth to the story. Tissues anyone??? Thank you Richard Bach for your words. Jonathan touched and captured my heart in the 70's and still does! I love the new chapter it gave me more to think about. The struggle for Jonathan is still all of our struggles and is timeless. Who hasn't felt the flock's pressures? We needed this book in the 70's and I think we need it now. I hope Jonathan finds his way to a new generation....who could use Jonathan's life lessons. Performance would have received 5 stars too if it had less music, or none at all. This is a beautiful story of the meaning of life. Following our hearts we can truly attain our life purpose, path and happiness. We can find unconditional TRUE source LOVE. This book was first given to me as a hard copy when I was 21 years old and struggling to deal with a few things. The person that gave me it said it had helped him with troubles he had. 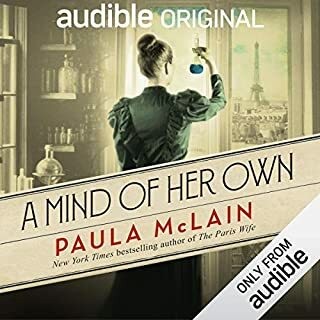 Now 13 years on my life is completely different, so I decided to listen to the audiobook to recap the story...but listening this time was very different. This time As I listened I realized how much of a positive impact on my life this book truly had, so it was extremely emotional to listen to. 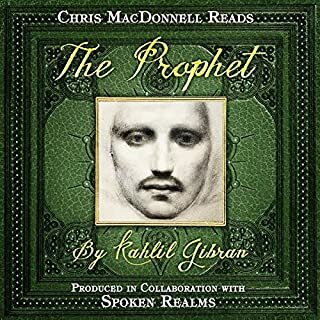 The message of this book is so powerful, everyone should read it at least once - I guarantee it will improve your life if you listen, hear and understand the message it brings. 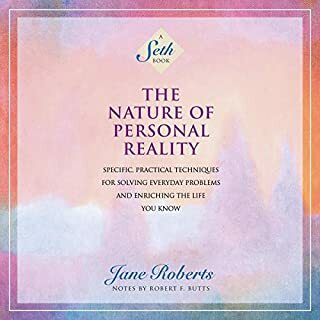 Beautiful, positive, inspirational and new age but not deluded in magical thinking just an incentive to achieve your best through knowledge, a perfect read when you need a pull me up. In the seventies, the influence of Indian mysticism and Buddhism were mixed up into all popular forms and motivated much change in the west, and Jonathan Livingston Seagull is one of the few examples of it in literature that sill moves some into that inspirational moment where Samsara and nirvana are achievable through the belief in oneself and the power of learning, to expect it to be a perfect deep book would be unfair, just enjoy it for making you feel hope. This version of the book has one extra part that speaks of the negativity of dogma and the creation of idolatry as stifling of the spirit of freedom, and how that brings a form of nihilism on the young. I suspect Richard Bach had to amend his positivity in the individual and point out the natural pressures created by society and present them as a warning, I guess we all grow up. We had this book when we were children and I had completely forgotten about it. I loved every minute of the story - 50 years later. Wonderful classic for adults and children. 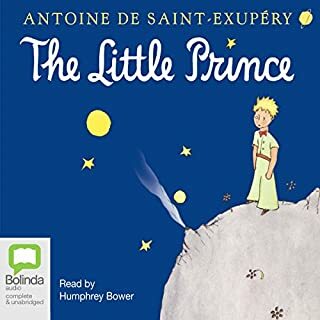 Our child (age 8) heard this story for the first time. Some details may have been skipped by her age but the ideas of being brave, different, yourself and the idea of multiple dimensions was not lost on her at all. What a great message for a child to grasp at such a young age. A great way to start a dialogue about belief systems, status quo, dogma and life beyond. We should have more Johnathan’s in our world!! So many lessons in this book. I read it in the eighties and when looking through audible books it popped up as available. I thought I should listen again at this age - it was still a beautiful insightful book. We all need to get out and fly, lift our energy and help others. Life is for living and giving but love trumps all. Dare to be a different Seagull. I read some of this book when I was ten and didn't really understand it's meaning. To hear it in full from beginning to end as an audiobook 40 years later was amazing. An engrossing narration and a great story to help you reset your true north.